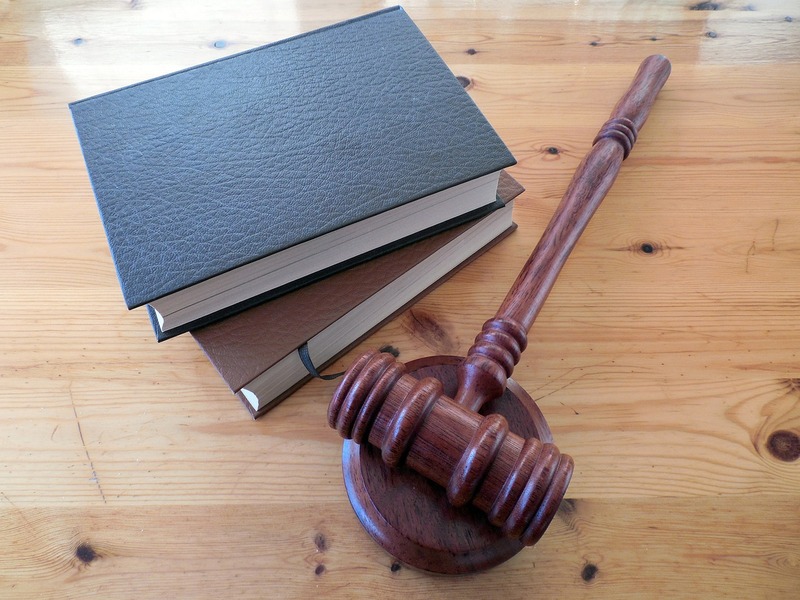 Welcome to CI’s Legal Resource. Below you will find a variety of webcasts, whitepapers, journals, news and opinions developed by leaders in the Legal community that The Canadian Institute has created relationships with. Our goal in providing the information below is to provide you with original content and insights that will help you deliver value to your practice. If you would like to contact us to offer feedback or ideas, please send an email to [email protected]. 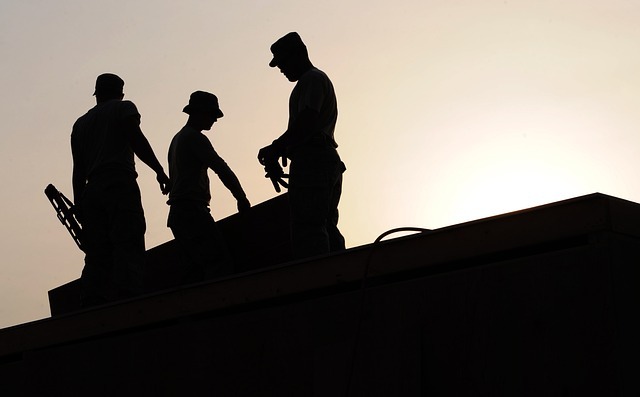 The International Labour Organization currently estimates that 14.2 million people are working in some form of forced labour related to the global economy. A recent modern tool that’s been utilized to combat this problem is regulation around global corporate supply chain transparency and consumer awareness. In this article, Christopher Burkett provides a broad understanding of the relevant issues and discusses the proposed path toward effective legislative reform as a way of ensuring transparent and humane supply chains in the global marketplace. What Does “Duty to Investigate” really Require? Addressing and eliminating harassment in the workplace has become a priority for employers across Canada. Investigations are often critical in determining whether an allegation of harassment can be sustained. 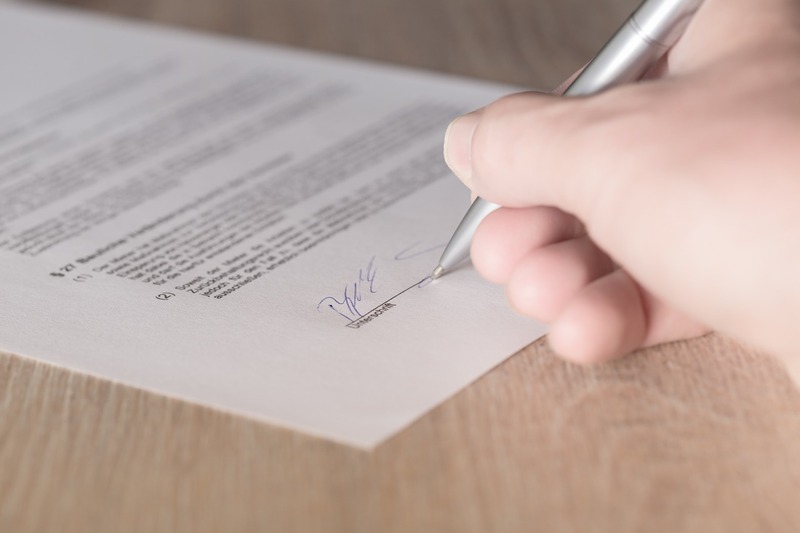 However, employers are often unsure as to the scope and substance required of the “duty to investigate”. In the article, Lorenzo Lisi addresses exactly those issues. In Carter v Canada, the Supreme Court of Canada addressed the limits of the doctrine of stare decisis, deciding on two general exceptions: (i) when a new legal issue is raised, and (ii) when a change in the circumstances or evidence “fundamentally shifts the parameters of the debate.” In this article, Michel Shneer explores the impact of Carter as it relates to the principles of stare decisis and discusses the potential impact of the decision on commercial litigation, arguing that the necessary evidentiary threshold to establish the exceptions to Exploring the Impact of Carter v Canada remains unclear. 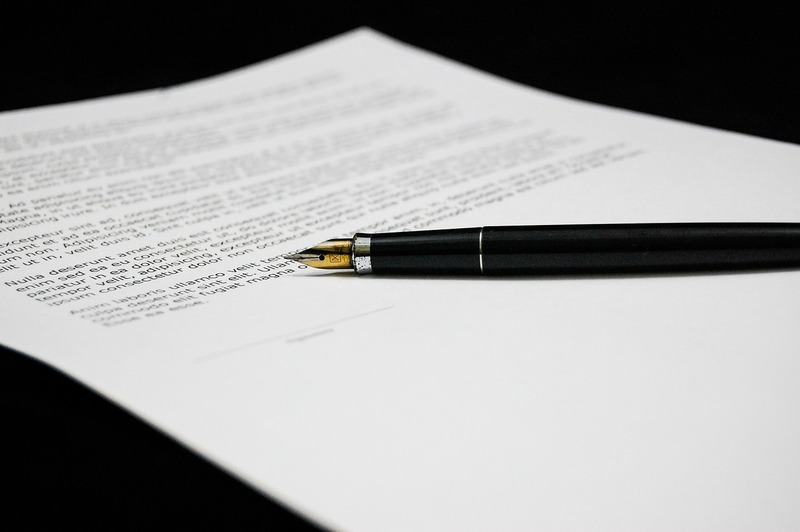 The legal and equitable rules regarding guarantees are complex. A large body of case law has developed out of frequent disputes between creditors seeking to bind sureties to the principals’ obligations and sureties devising new defences. In this article, Samuel L. Robinson reviews recent decisions and considers: (i) what a creditor needs to do to make a claim on a guarantee; (ii) how a surety can protect its rights when paying on a guarantee; and (iii) the current state of the law on the effect of a variation on the underlying obligation. Read a free chapter from the “Advertising & Marketing Law” section in Getting the Deal Through. Written by Bill Hearn, partner at Folger Rubinoff LLP, this chapter provides Canadian answers to international questions in the area of advertising and marketing law. 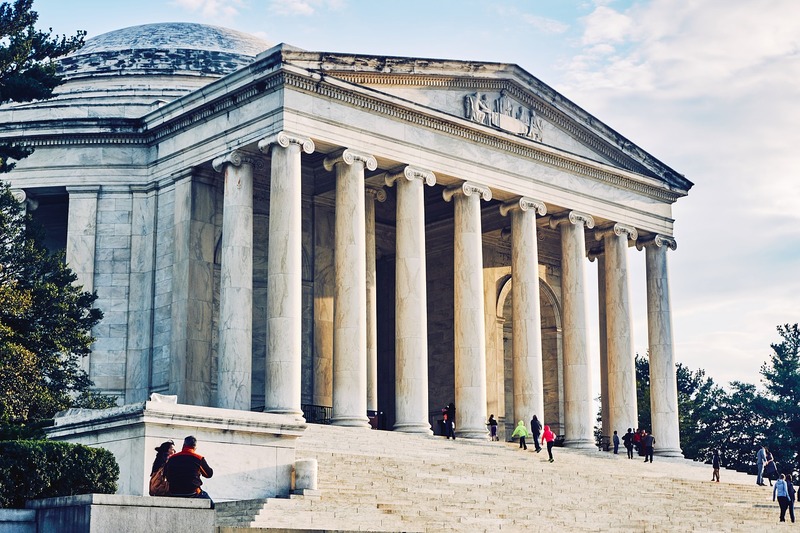 If your case involves expert witnesses, read this quick snapshot of what the critical factors are to be aware of when writing an expert that is both objective and persuasive. 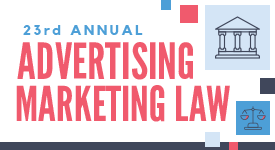 On January 19, 2016, CI’s 22nd Annual Advertising and Marketing Law conference took place. 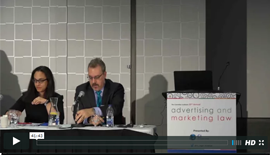 As part of this event, Mark D. Penner, Partner at Fasken Martineau DuMoulin LLP, and Lorraine M. Fleck, Lawyer & Trademark Agent of Fleck & Chumak LLP, take an in-depth look at intellectual property and online marketing. In this webcast, they cover everything from User Generated Content to Ambush marketing to Hashtags. Watch the full webcast now. CI’s Law of Policing event took place in Toronto on June 15 & 16, 2016. At this event, Jason Fraser, who is Counsel of Legal Services at York Regional Police Service, presented on the proposed changes to Ontario’s Police Services Act. 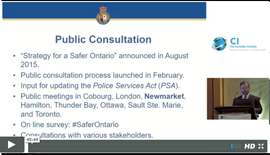 In his presentation, he discusses what process the Province of Ontario is following when consulting with the public, what the proposed changes are, and what those potential changes will mean for the future of policing. 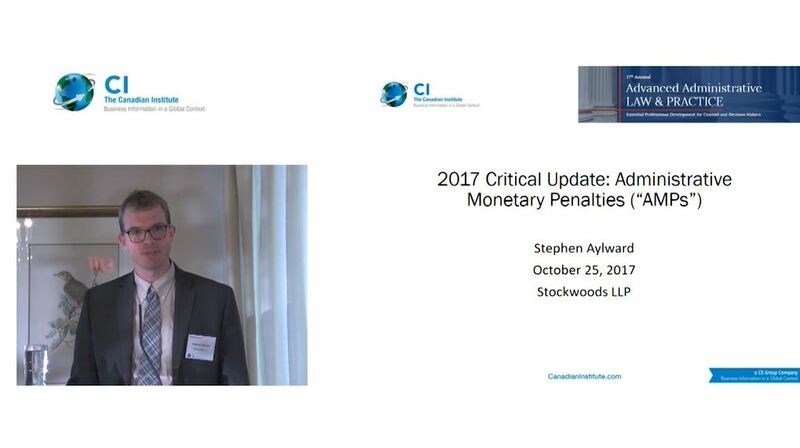 Click on the button to the right to watch Jason Fraser’s presentation now. Conference sponsorship provides a dialogue. 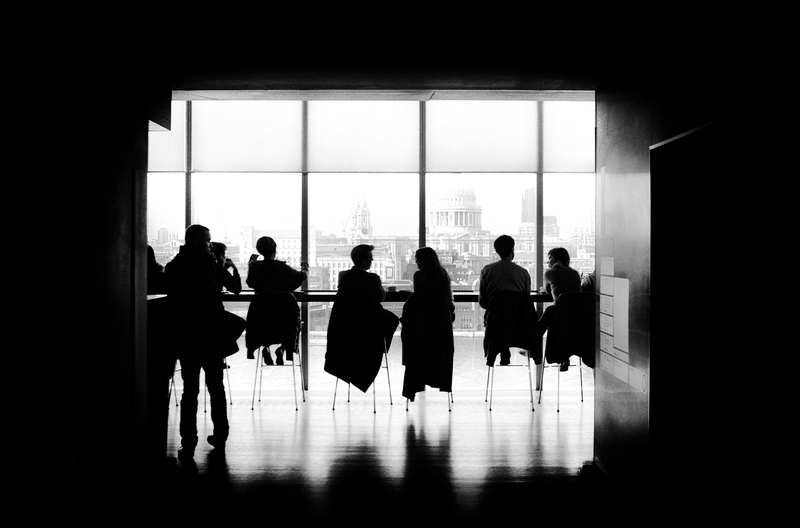 In a world where audiences are increasingly fragmented, and with ever diminishing attention spans, conferences provide an opportunity to engage in invaluable, interactive conversation. Few marketing routes offer such an immersive opportunity of multiple touch-points amongst a tightly targeted customer base. Intellectually and emotionally engaged, our clients have chosen to be in that very place, at that very time. We do not offer standardized, cookie cutter sponsorship packages because companies do not have standardized, cookie cutter needs. Our highly experienced sponsorship team tailors our offering to your strategic needs.